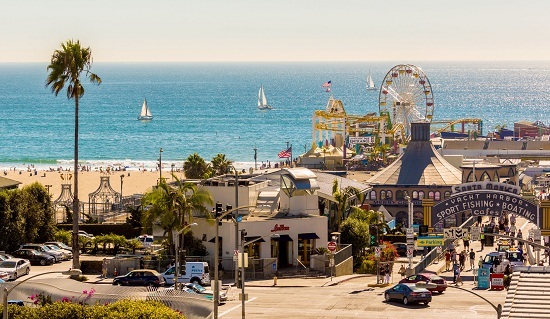 Claiming 3.5 miles of stunning Californian coastline, the small city of Santa Monica is synonymous with the beach. Its famous pier, adorned with carnival rides and food stands, is the centrepiece of the long sandy stretch but there’s room enough for everyone on either side, with golden beaches for miles. Such a spectacular panorama means that the sunsets you’ll see from Santa Monica are often well worth waiting around to enjoy...and where better to while away a few lazy afternoon hours than one of the many beach-front bars or restaurants the city has to offer? There’s no shortage of outdoor activities to try in Santa Monica. The city is known for its healthy and on-the-go locals, and it seems to be contagious, as visitors can’t help but join in the fun. Offering the world’s longest ocean-front bike path, Santa Monica is also home to the infamous Muscle Beach, where body-builders have flocked for years to train and flex. Surfing is another popular pastime here, but if you'd rather stay dry you can try a trapeze class, yoga or, for those who would prefer a workout for the mind there is even an outdoor chess park . If the city’s wealth of restaurants and bars wasn't enough to tantalise your tastebuds, Santa Monica is host to a farmer’s market where you can find fresh produce from around the region three times a week. If you enjoy eating local and organic foods then Santa Monica won’t disappoint, with a great selection of restaurants serving healthy and sustainable dishes. The stereotypes that may come to mind when you think of American food won't last long after a visit to this health-loving city. And if you’re overwhelmed and not sure where to start, try taking a food tour of Santa Monica to inspire your dining. 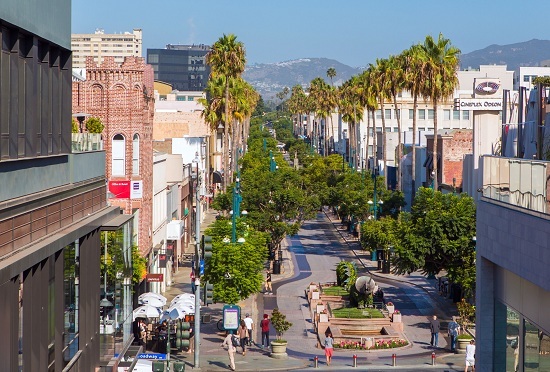 Santa Monica’s 3rd Street is a mile-long, pedestrian-only stretch that is perfect for an afternoon of retail therapy. Featuring some of the most-loved American high street stores as well as local boutiques, bars and restaurants there’s something to keep every shopper entertained. Once you've shopped to your heart's content you can spend time perusing some of the city’s 90 museums and art galleries or marvel at over 40 unique public works of art such as sculptures and murals. 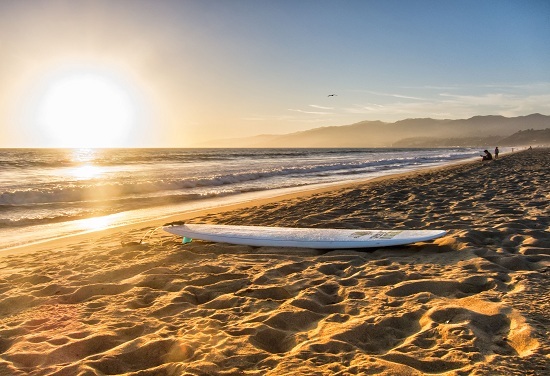 If you’re inspired to visit Santa Monica, look no further than our sale flights to LA. 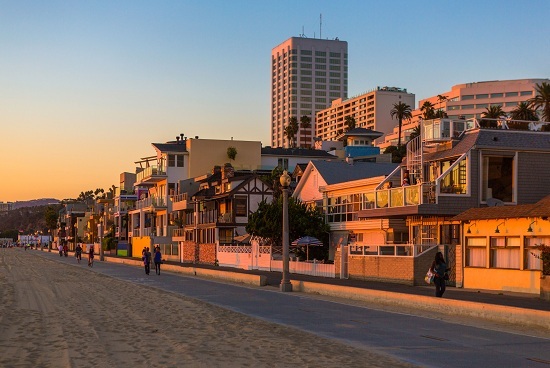 Would you like to WIN a luxury trip to Santa Monica worth over £8,000? Enter here!